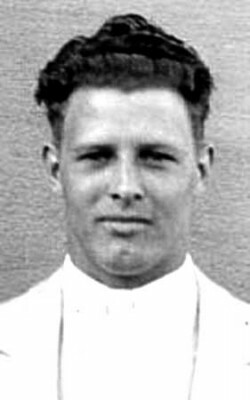 Although Bixler only collected one Olympic medal in his career, his gold on the horizontal bar in the 1932 Games earned an impressive score of 18.33 on a 20-point scale. A shoulder injury three years later ultimately ended his promising career. The UCLA Bruin also served as a judge and assistant to the Olympic Organizing Committee for the 1984 Games in his home of Los Angeles.